This is an overview of the Miele dishwasher electronic door lock. This is an expensive part, close to $300 retail and is a common failure on all models starting the 2000 series machines. The latch arm is extended and retracted by a high quality DC motor. The latch arm has cams that activate micro switches to tell the electronic the position of the latch. 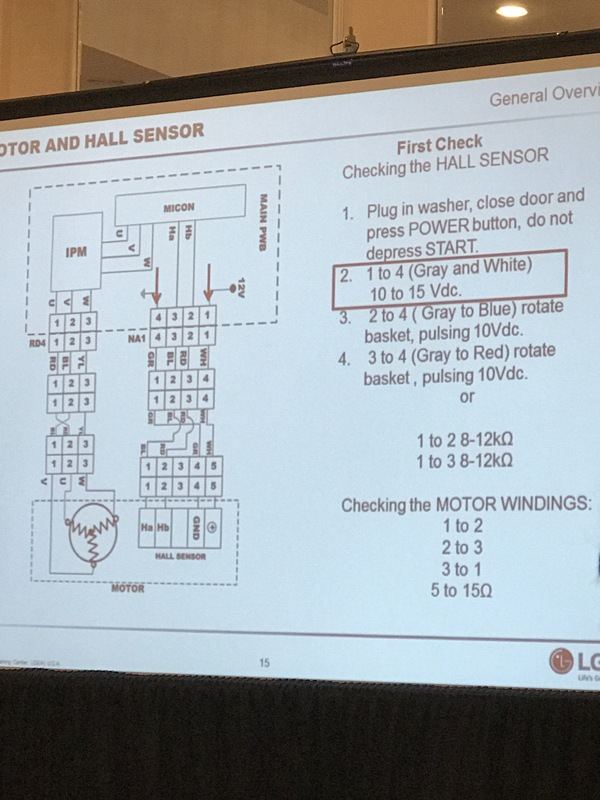 The diagrams below are from the service manual. The Knock 2 Open feature is present on the newest models of Miele dishwasher. It uses vibration sensors built into the power electronic to sense knocks and then use the automatic door latch to open the door. Not magic, but Miele: Knock2open turns dishwashing into a magical experience while delivering the perfect solution for handleless kitchen designs. “After knocking twice on the front panel of the fully integrated Miele dishwasher, the door opens by about 4 in completely on its own using an ingenious opening mechanism.” A convenience that you can enjoy every day. A short video of one of our work trucks. About 80% of our repairs are completed on the first trip, you can see we stock a lot of parts. We also carry specialty tools such as an All dolly and air sled to aid in repairing some of the larger built in appliances. We service all brands by specialize in premium brand appliances. 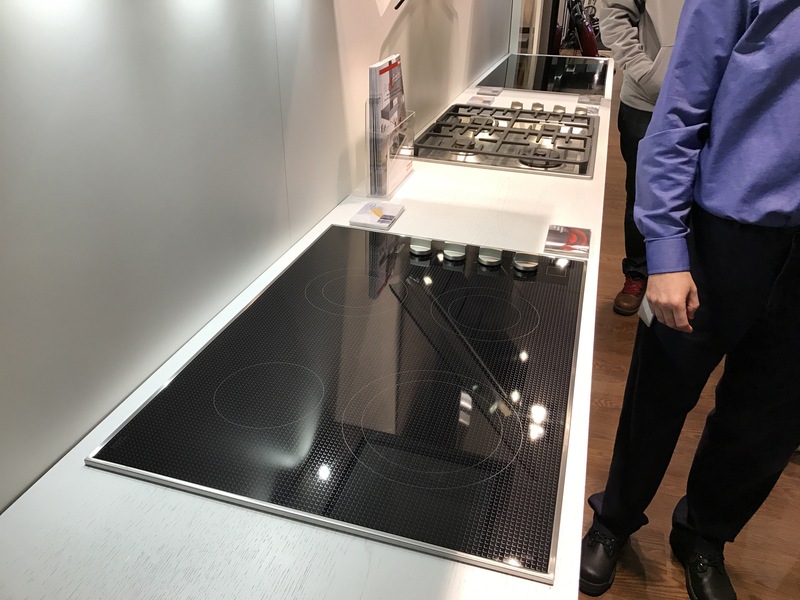 We are Factory authorized for Miele, Bosch, Thermador, Gaggenau, Bluestar, NXR, Smeg, Tecnogas Superiorie and about 10 other boutique brands. Call RD Appliance Service, Corp . at 516-561-0523 for Appliance Repair in Nassau County and Suffolk County, Long Island. Hello appliance owners of Long Island, NY. 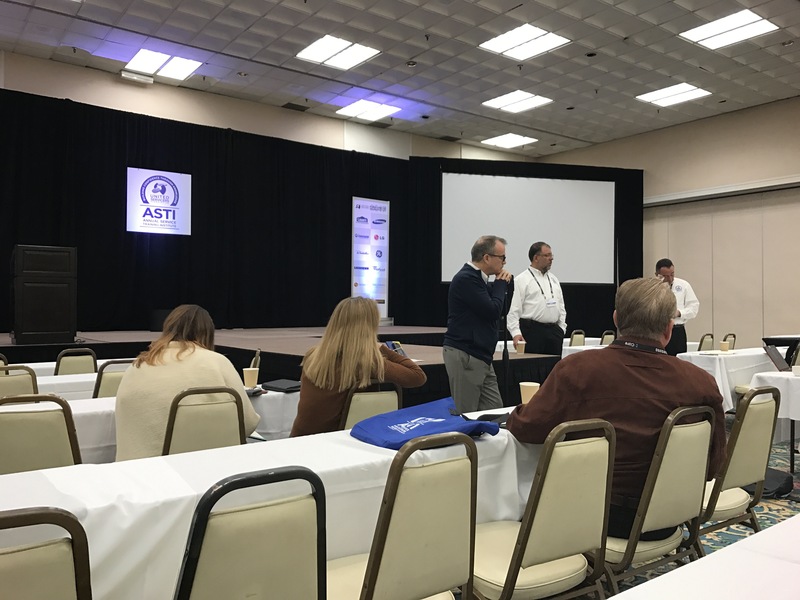 2017 was a busy year at RD Appliance Service, Corp. We’re just back from the 2018 ASTI, a national training convention. This year it was held in St. Pete Beach, Florida. We learned a lot of great business and technical information which will make 2018 an even better year. hired a new technician, Michael. He’s a great tech and an asset to our company. helped to found a new trade group, Accomplished Appliance Technicians of America which focuses on improving the professionalism and technical skill in the appliance repair industry, something the industry is in great need of. contracted with Adco service to provide service on about a dozen premium European brand appliances. Look out for more action from RD Appliance Service, Corp. in 2018. We are continuously improving our business and our technical skills. As always we provide the highest quality appliance service available for Nassau County and western Suffolk County, Long Island. Please call 516-561-0523 to schedule a PROFESSIONAL appliance repair service call. 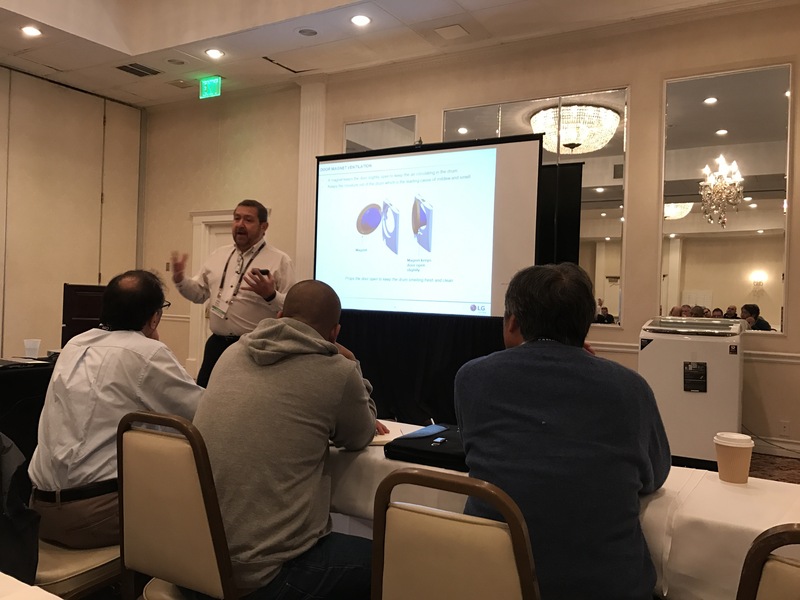 This week RD Appliance Service, Corp. is attending an annual business and technical training convention in San Diego, ASTI put on by United Servicers Association. Also avoiding the 18″ of snow as a bonus. Yesterday we trained on Sub Zero refrigerators and Wolf cooking products, including Wolf ranges, Wolf ovens and the new Wolf steam oven. Today we are doing a business roundtable discussion. And later today we will be doing Whirlpool refrigerators. So when you need appliance repairs and want trained technicians call RD Appliance Service, Corp. for all your appliance repair needs in Nassau County, Long Island. Today I had the awesome opportunity to be interviewed on The Small Business Show podcast. Shannon and Dave have a great show, entertaining and informative. Listen regularly for lots of good Small Business information. Thanks again guys, I had a great time. 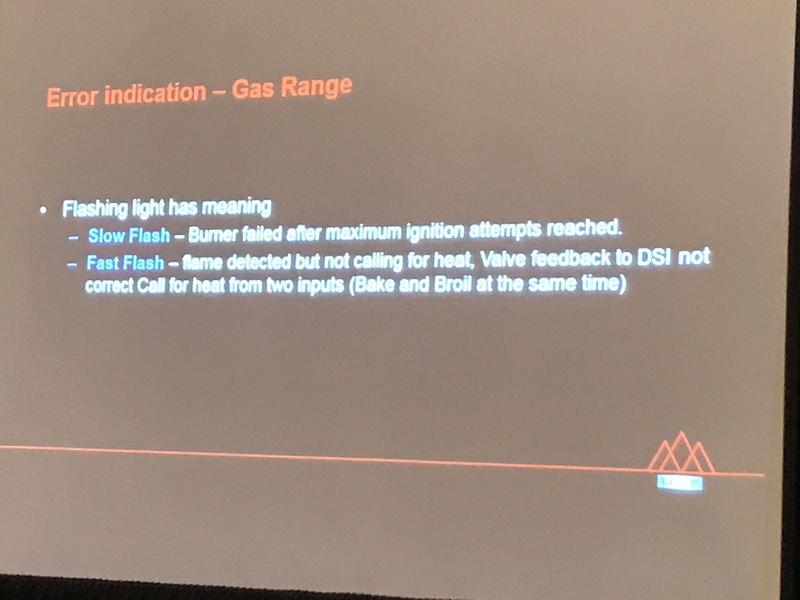 This week RD Appliance Service, Corp. is attending Miele factory training on Miele’s newest line of appliances, Generation 6000.We’re training on all of their products, from coffee systems to ranges, dishwashers to speed ovens. Call RD Appliance Service, Corp. at 516-561-0523 for Miele appliance repairs in Nassau County, Long Island to ensure that your products are repaired by experienced and trained technicians. Beginning this month we’ve entered into an agreement with Miele, Inc. to provide factory service for their dishwashers. Their other appliance lines will be added in the near future. Building on our decade of knowledge in servicing Miele products we have now been granted access to their factory training courses and their diagnostic software. This enables us to service Miele’s newest and most technically complex Generation 6000 line of appliances. 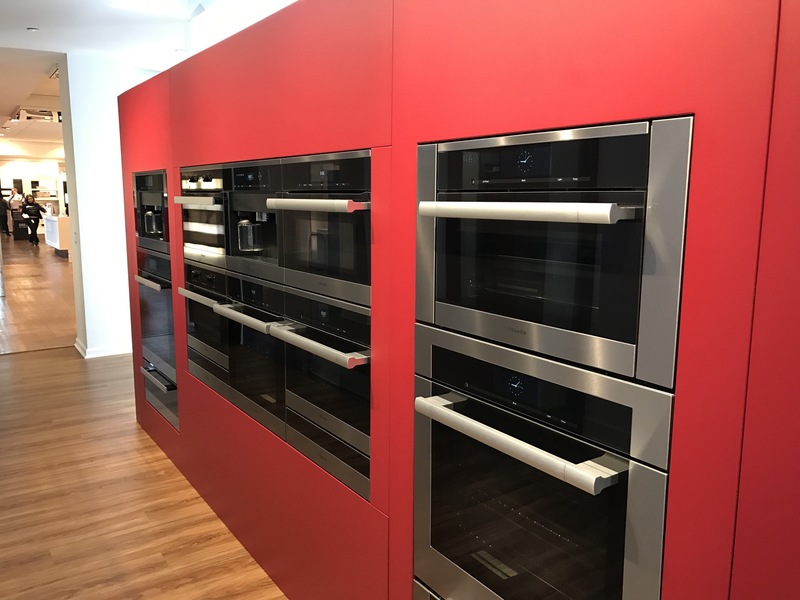 If you need service for your Miele appliances in Nassau County, Long Island please call us at 516-561-0523 or visit our website at http://www.rdapplianceservice.com.